It’s been said that the best things in life are free—so why not save your pennies and get along to the array of free summer concerts happening across Los Angeles this season. Here are our picks for the best warm-weather gigs, that won’t hurt your bank account. 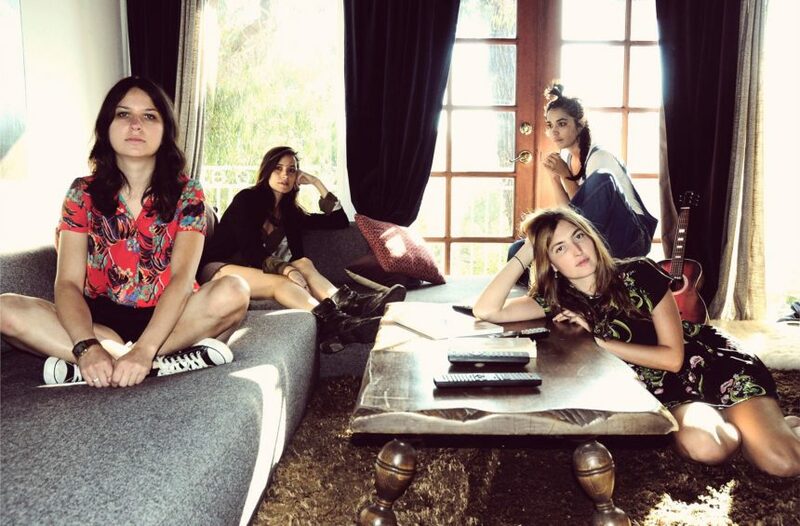 From live jazz at LACMA to dream pop on the beach in Santa Monica, there’s something for everyone. Friday nights, through July 28. LACMA’s free jazz series is held every Friday from 6p on the museum’s lawn near the BP Grand Entrance. This week, get along to to catch vocalist Angie Wells. The soulful singer will be performing hot jazz swing, ballads and the blues from her new album Love and Mischief alongside jazz and blues luminaries including Kermit Ruffins. For the eighth year running, public broadcaster KCRW will venture out of the studios and into communities across Southern California for a series of music-centric outdoor shows featuring live bands and DJ sets. 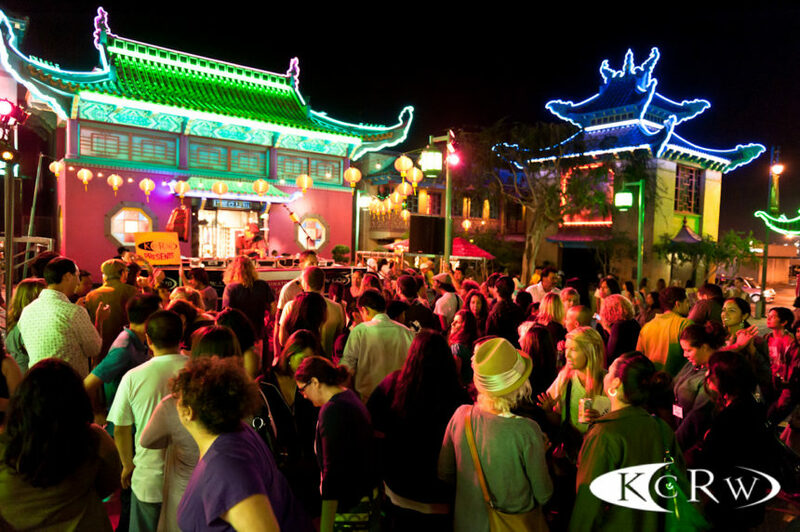 From Chinatown to Pasadena and the Hammer Museum, KCRW Summer Nights series is always worth checking out. Select Saturdays, through August 26. 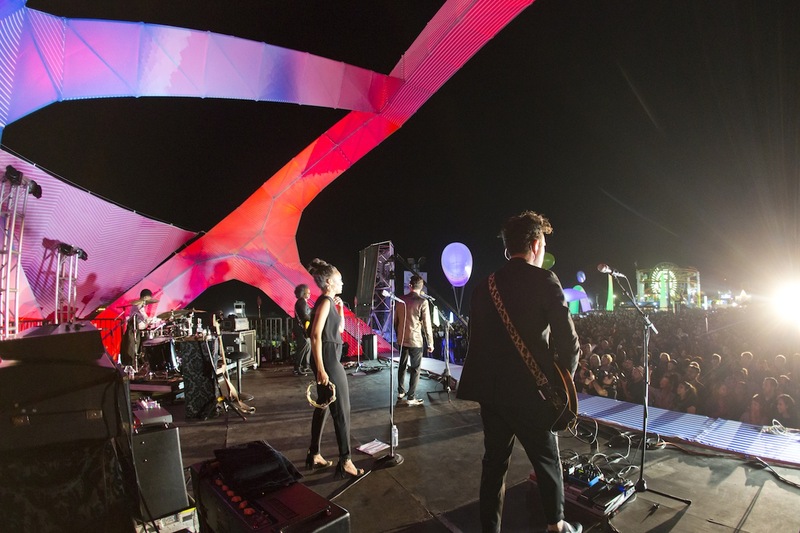 Off the 405 is the Getty Center’s annual outdoor summer concert series, bringing a slew of exciting bands to the stage for a memorable experience amid stunning architecture and breathtaking sunset views. Upcoming acts include the wildly inventive Reggie Watts, guitar-forward rock Steve Gunn, and glam-rock-meets-southern-boogie Nashville-based quartet Savoy Motel. Board the Metro and make your way to the Santa Monica Pier for a star-studded lineup of acts performing in front of a Pacific Ocean backdrop. This summer, catch Norwegian indie electro-pop duo Lemaitre, dream-pop dreamboats Warpaint, and Aussie dance party starters Miami Horror. Thursdays through Saturdays, through September 22. For 30 years, Grand Performances has delivered a diverse and highly intriguing mix of musical performances, live scores, films, poetry and theater. With food, drink and a world-class, world-renowned lineup of acts on offer, the summer series at California Plaza stage in DTLA is one of the best free tickets in town.